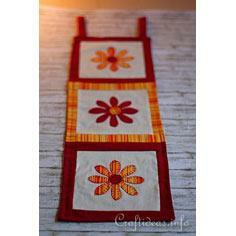 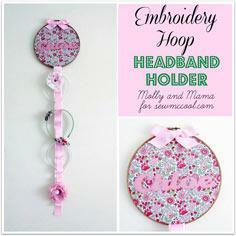 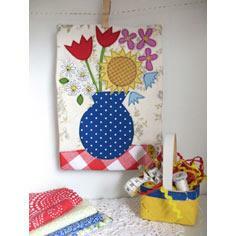 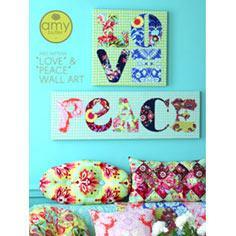 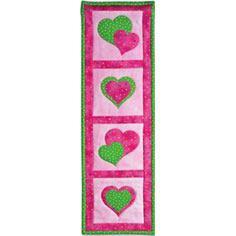 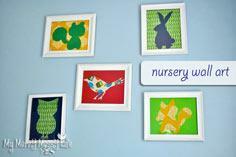 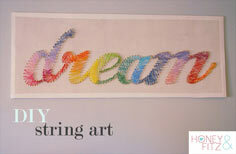 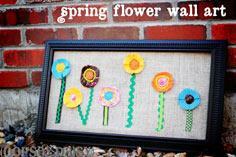 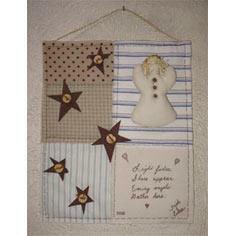 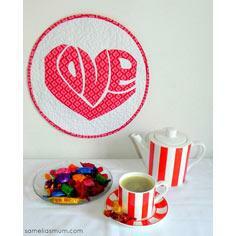 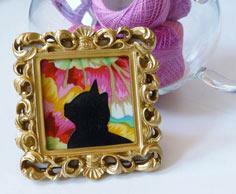 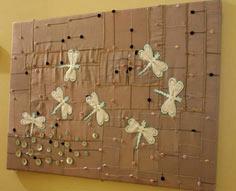 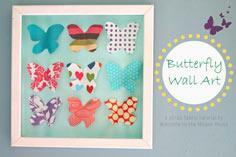 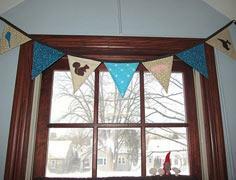 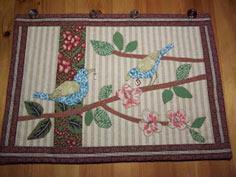 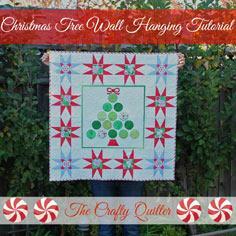 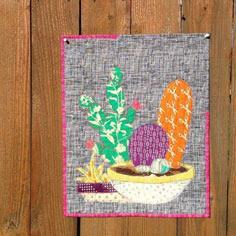 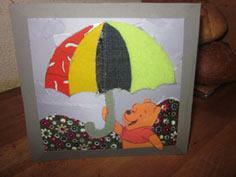 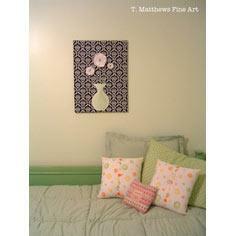 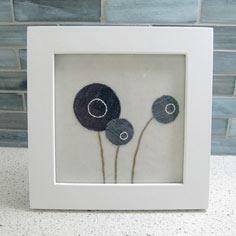 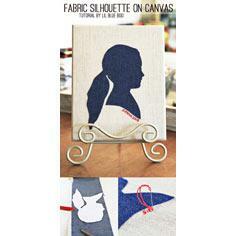 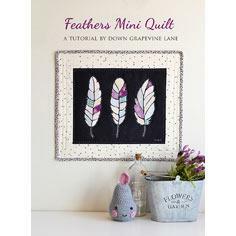 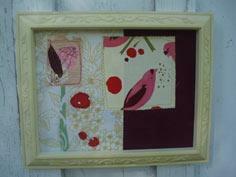 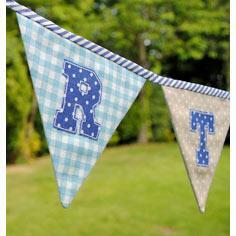 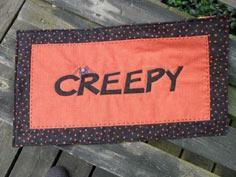 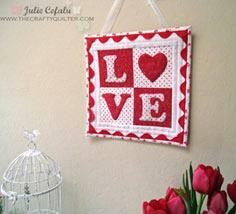 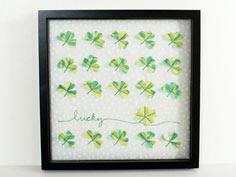 A wall hanging is a great way to display your sewing skills and is a quick way of completing a small piece. 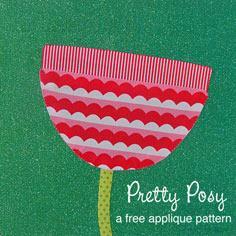 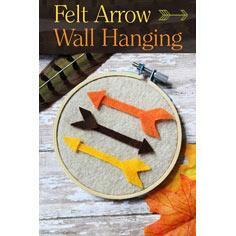 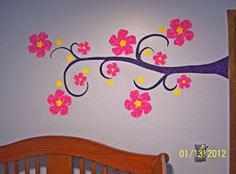 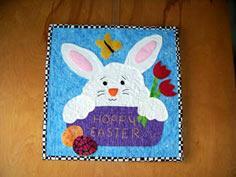 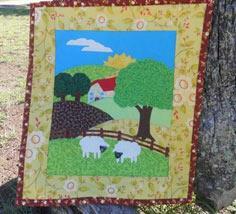 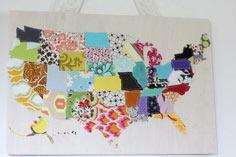 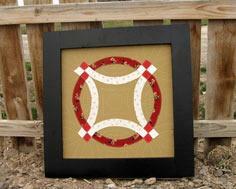 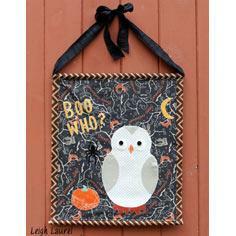 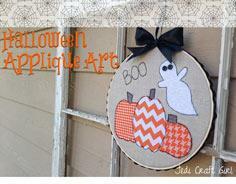 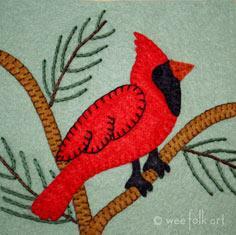 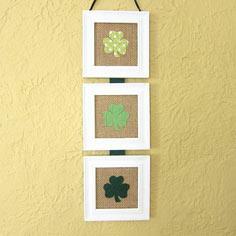 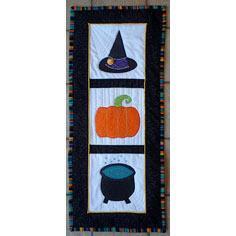 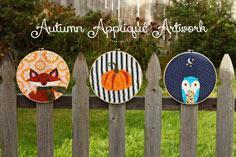 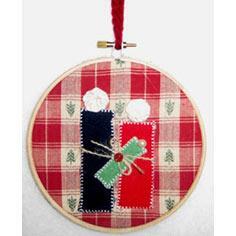 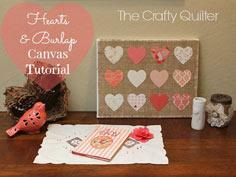 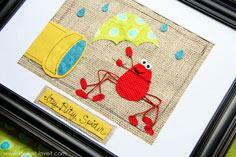 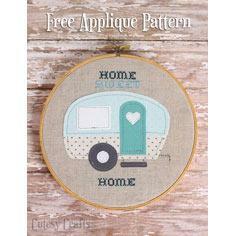 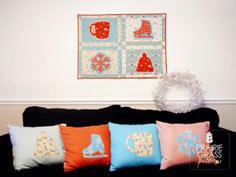 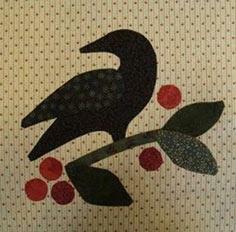 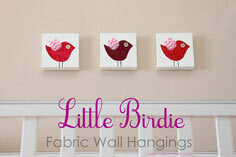 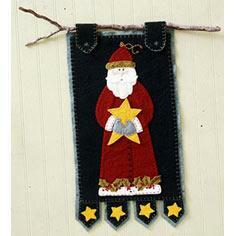 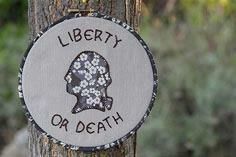 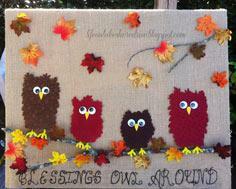 Free wall hanging patterns make it simple to select a project for any season. 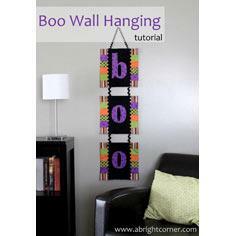 Choose a holiday theme like Christmas or Halloween to brighten a family room or hallway. 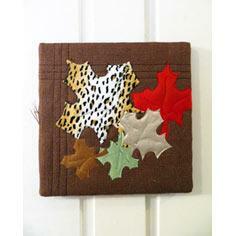 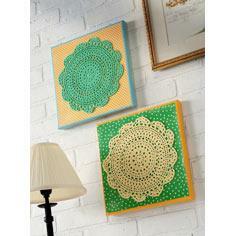 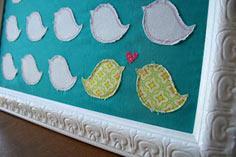 Sew a selection of small quilted wall hangings to display throughout the year. 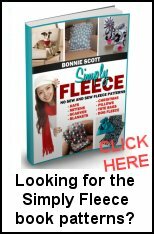 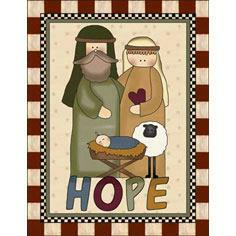 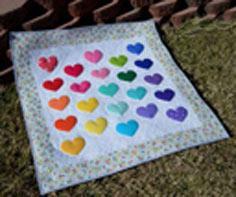 Free quilted wall hanging patterns can be customized to size and your handmade creation will make a wonderful wedding or housewarming gift. 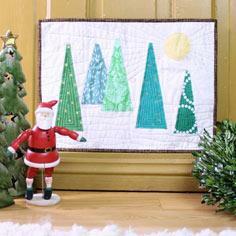 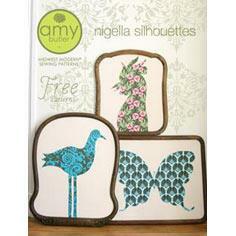 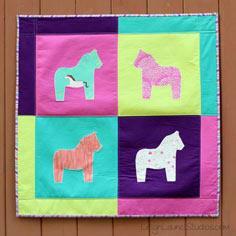 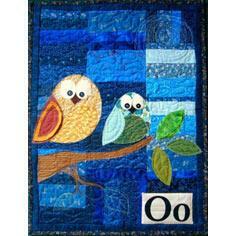 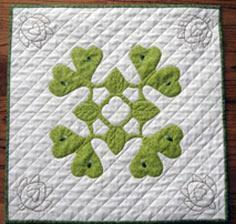 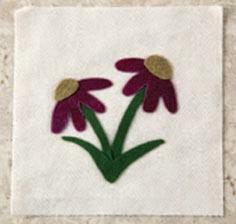 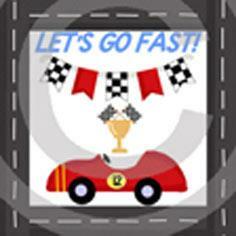 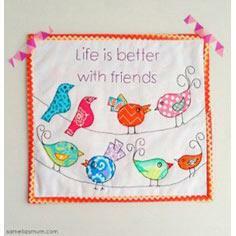 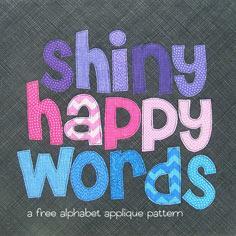 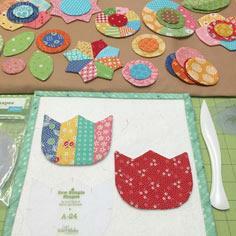 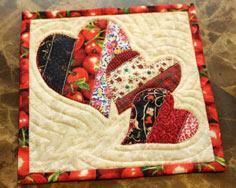 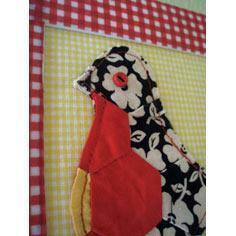 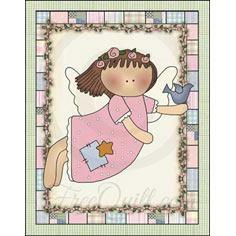 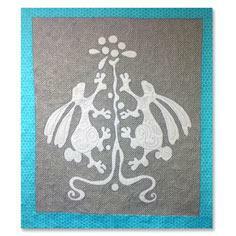 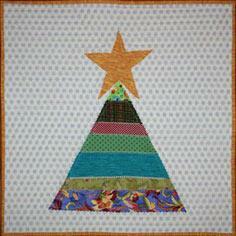 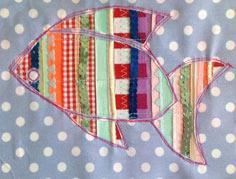 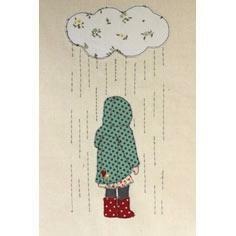 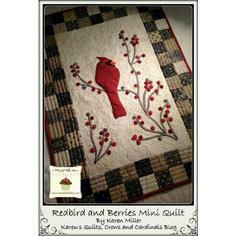 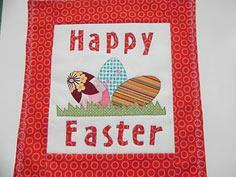 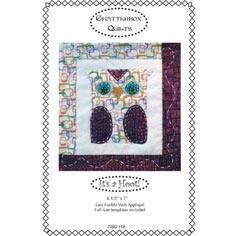 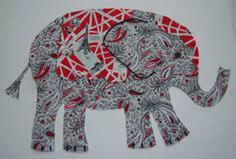 Projects can be hand-stitched or machine quilted and fusible interfacing makes positioning a snap. 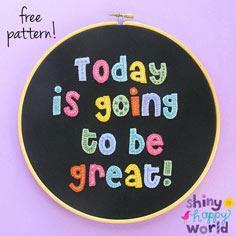 Today is going to be great! 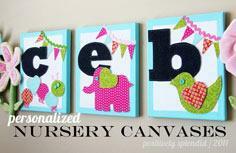 Tutorial for Elephant Wall Art! 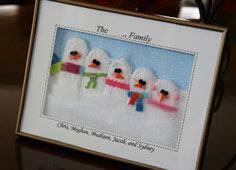 Turn a Photo into an Appliqu? 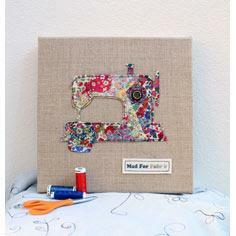 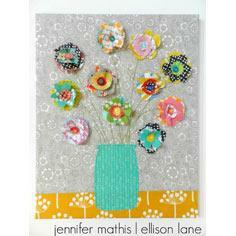 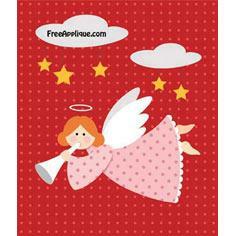 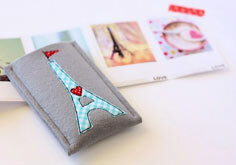 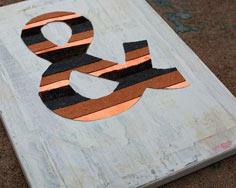 Greeting Card from Scrap Fabric.